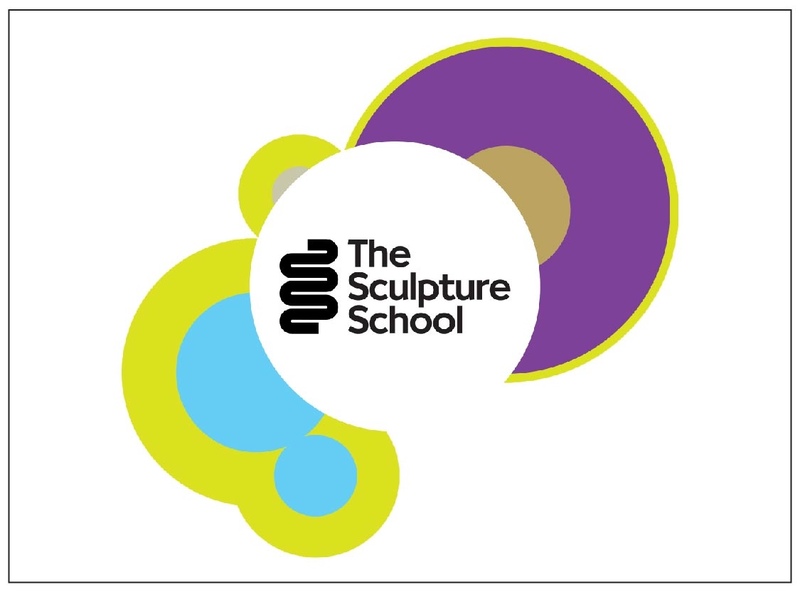 The Sculpture School is recognised as Britain’s premier centre for mastering the very best figurative sculpture know-how and techniques. Founded in 2010, The Sculpture School’s reputation for teaching attracts students from all over the world. 90% of their students are so inspired and excited by the courses they come back for more. Andrew Sinclair ARBS is a multi-award winning sculptor, whose work is displayed in organisations and houses across the globe.